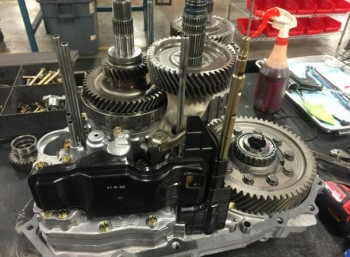 J Power Transmission was established over 25 years ago as having the most reliable transmission repairs and overhauls anywhere. Through the years, we have established just as high a reputation for overhauling engines also. Now, with strong reputations rebuilding engines and transmissions, we diagnose all automotive repairs and make all repairs for all import and domestic cars, trucks, vans, and suvs. Our techs have the experience and training to diagnose and repair all of you transmission and engine problems with no surprises or hidden costs. At J Power Transmission, we are known as having old fashioned, genuine service. Located on Powell Drive in Mableton, we are your full service auto maintenance, car repair, electrical and emissions diagnostics and auto repair shop. We take great pride in offering our neighbors and loyal customers the quality regular scheduled maintenance and car repairs that keeps them safe. 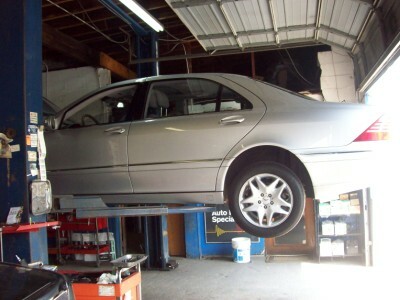 We offer regular oil changes and full maintenance every 7500 miles, 15k, and 30k mile intervals. 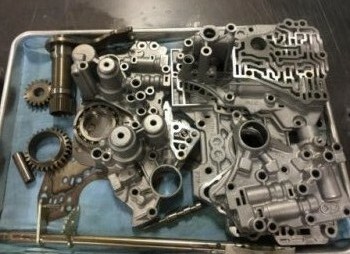 We rebuild transmissions to OEM Specs. 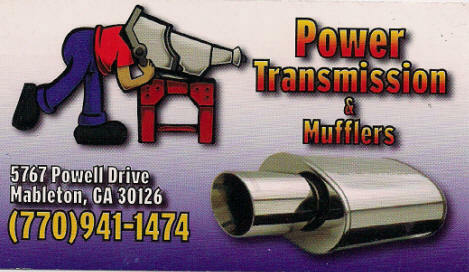 We specialize in High Endurance Performance Products that extends the life of the transmission.